Reinhold Niebuhr (1892-1971) was an inner-city pastor, ethics professor, and author of the famous Serenity Prayer. Time magazine's March 8, 1948, cover story called him "the greatest Protestant theologian in America since Jonathan Edwards." Cited as an influence by presidents ranging from Dwight Eisenhower to Barack Obama, Niebuhr was described by historian Arthur Schlesinger Jr. as "the most influential American theologian of the twentieth century." 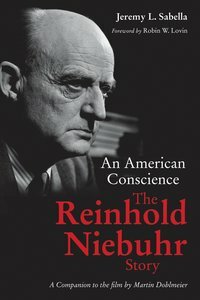 About "An American Conscience: The Reinhold Niebuhr Story"